Provide a brighter, less lined skin appearance. Prevent the formation and diminish the appearance of unsightly dark spots. 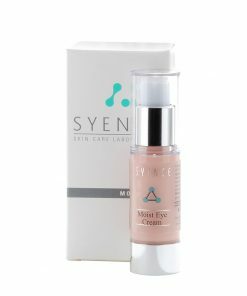 This lightweight emulsion was designed to provide a new, clearer, translucent skin. 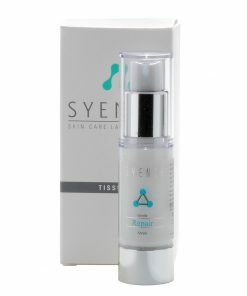 To help prevent the formation and diminish the appearance of unsightly dark spots. Botanical extracts interrupt the over production of Melanin; they act as anti-tyrosinase* agents. After a period of a few weeks the skin will be noticeable less marked, and more translucent. 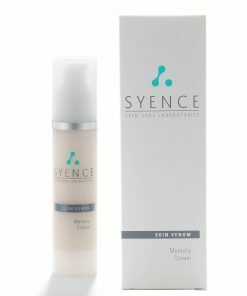 (*Tyrosinase is the enzyme found in skin which converts naturally present phenolic compounds to colored substances in the epidermis with age to give dark patches (age spots). Vitamins A,C,E help control free radical damage but also work to brighten the skin color as well as improving the collagen synthesis in the skin. Moisture binding properties are added to the skin for hydration – plumping, to help erase the look of existing lines. 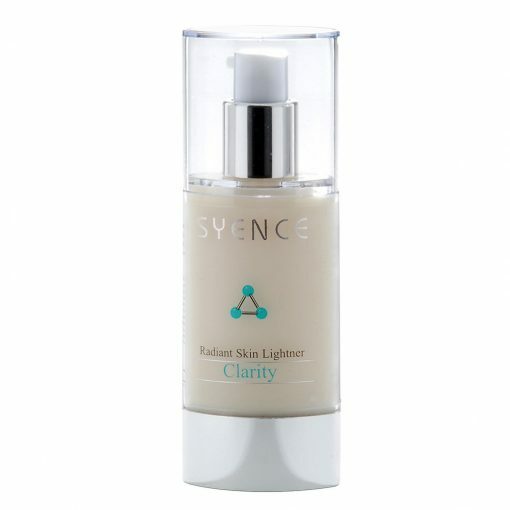 Finally, we include ingredients which reflect and refract light on the skins surface resulting in the reduction of the appearance of lines and wrinkles. This product should be used daily by woman over 25 years of age to provide them with a brighter, less lined skin appearance. This product should be applied before a moisturizer or make-up. Combination of Mulberry, Saxifragra Extracts, Scutellaria Extract and Grape Extract – Helps prevent the formation and diminish the appearance of unsightly dark spots. Anti Tyrosinase. Pure Glycerin and Sodium Hylauronate – provide moisture binding properties to the skin for hydration – plumping, to help erase the look of existing lines. Microspheres (PMMA) – reflect and refract light on the skins surface resulting in the reduction of the appearance of lines and wrinkles.